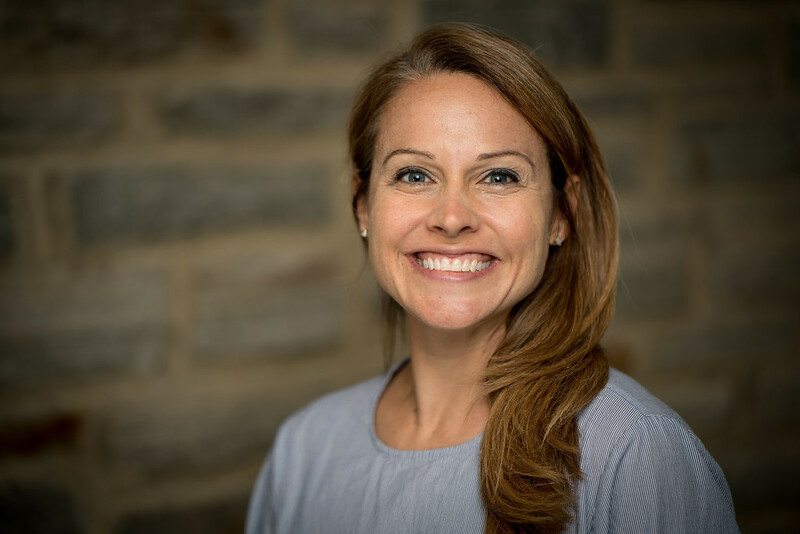 Erin McDade’s story with CMF began almost 20 years ago, and now, a few twists and turns later, it’s come full circle as she returns to the organization in her new role as Director of Advancement. After graduating from Georgia Tech and earning an MAR from Emmanuel Christian Seminary, Erin and her husband Nathan planted a Globalscope campus ministry in Puebla, Mexico, in 2004. In 2012, Erin and Nathan joined the staff of Mountain Christian Church, Joppa, Md. Erin served as the Staff Storyteller — helping capture and share stories of God’s work in and through the community — and as the Director of the Semester in Ministry Program, a partnership with Milligan College that provides opportunities for college students to explore their vocational ministry calling in a local church. Erin also enjoyed a deepening relationship with CMF, serving in a variety of roles, including as a member of the Globalscope Steering Committee and the CMF Board of Directors. “My family and I have continued to be faithful financial and prayer supporters of CMF,” said Erin. As she commits to CMF’s vision in a new way with the new role, Erin is excited about the future of CMF, and about her own future opportunities with the organization. “I’m excited to help more of God’s people come together in shared service through CMF,” she said. “I look forward to strengthening relationships with faithful supporters as well as creatively inviting others to see their unique fit in the larger Kingdom picture. “From the individuals and churches that financially and prayerfully fuel each CMF ministry, to the home office staff and board members who lead the organization, to our missionaries who daily live out their calling in their unique contexts — we are all committed to expanding God’s impact through CMF ministries worldwide,” she added. And Kip Lines, CMF’s Executive Director, is thrilled to have her on board his team. Erin and Nathan and their two daughters, Elsa and Addie, will make their home in Indianapolis in April 2019.